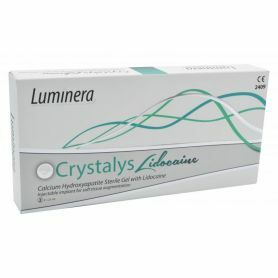 Indicated for Lip contour and volume. 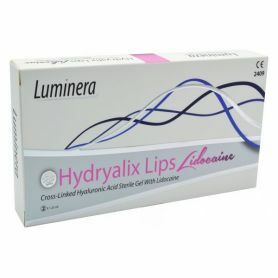 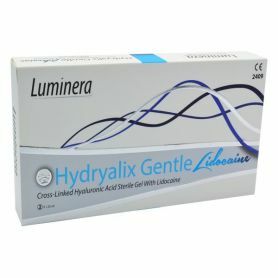 Hydralix lips lidocaine is indicated for remodelling and contouring lips. 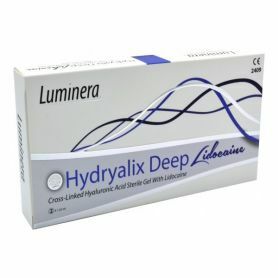 Recommended needles are 27G or 30G thin-wall.